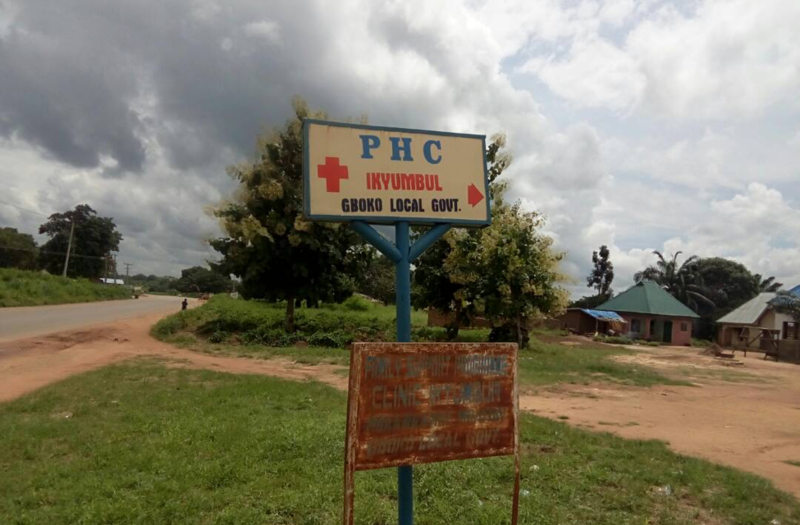 The #FollowTheMoney (FTM) Team after examining the 2017 Federal Ministry of Health’s Appropriation observed that NGN 3,000,000.00 ($9,537) was earmarked for the rehabilitation of a Primary Health Centre at Ikumbur, Gboko LGA of Benue State with the implementing agencies being the State Primary Health Care Development Agency and NPHCDA. Such intervention is quite timely owing that several rural communities in the state have health challenges. We have initiated the #RehabilitateIkumbur Campaign advocating for the rehabilitation of the Primary Healthcare Centre. We invite the public to get involved in the campaign today. 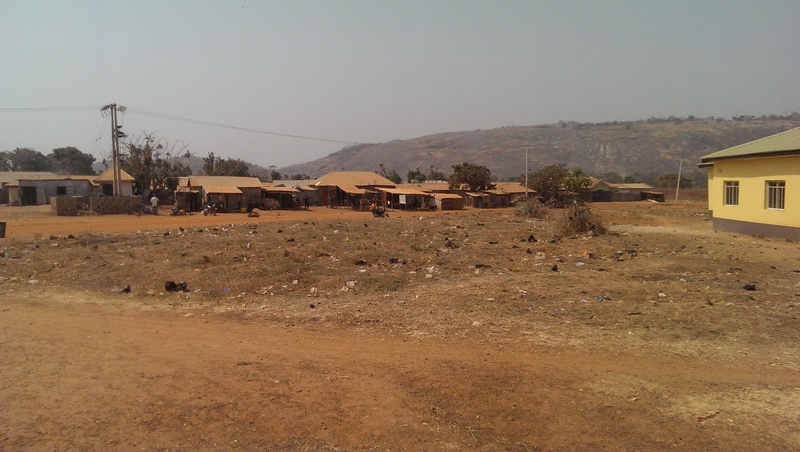 Help us in this campaign so that the rural community members would have access to affordable and efficient healthcare. 18 August, 2017: Speaking with the youth representative of the community, Mr. Julius Iorkyase, he confirmed that the facility is in bad shape and urged the contractor who is supposed to handle the project to visit the site and do his job. 18 August, 2017: Similarly, the second officer in Charge of the PHC; Mr. Ioryem Aondohemba expressed dismay upon receiving the information on the earmarked fund for the rehabilitation of the PHC. In his words, “The clinic is just as before the clinic is leaking and there are potholes on the floor everywhere. We have many challenges at the centre. 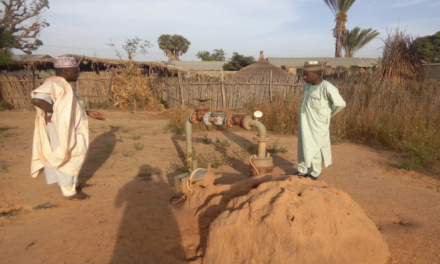 We have scarcity of water, people patronize the clinic very well but when the patient is admitted, they go about looking for water”. 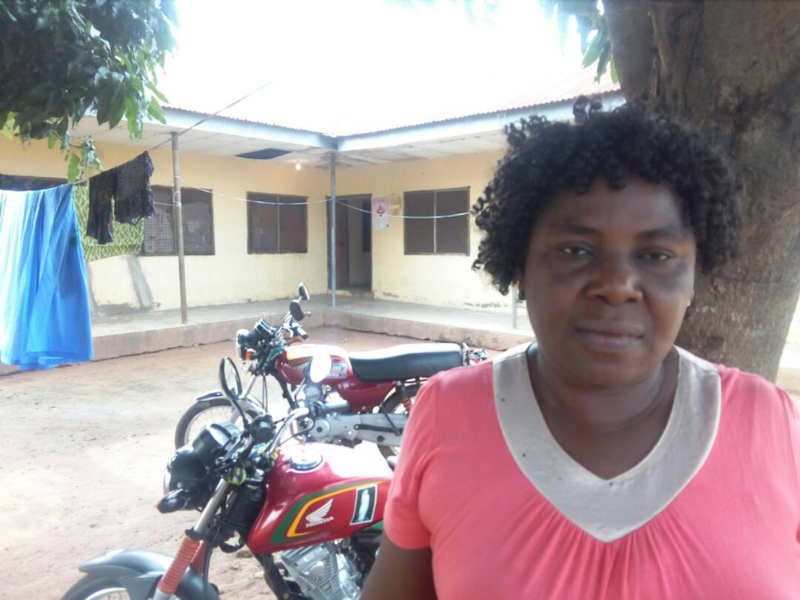 18 August, 2017: Speaking with the Officer in Charge of the old PHC, she said that there is a problem of shortage of staff in the clinic as they are just two LGA staff. 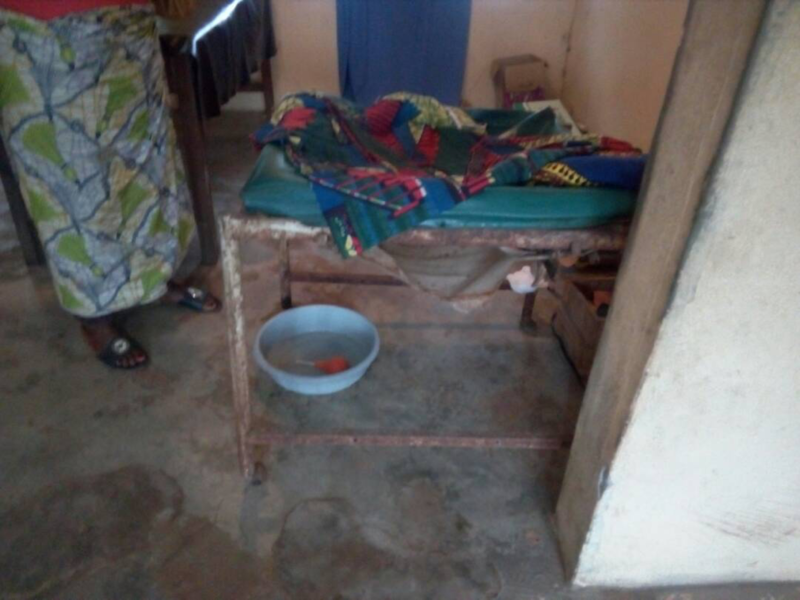 Another problem highlighted are the issues of no beds in the labor room and the delivery bed not in good condition. 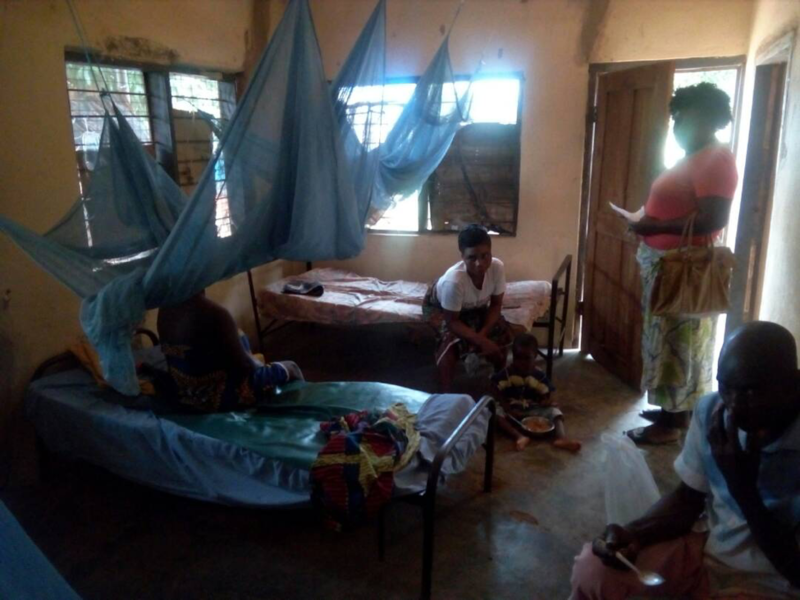 In addition, they run into shortage of drugs, though they have little drugs from the Primary Health Department in Gboko which are sold to the at a high rate, thereby reaching the patients at high cost. 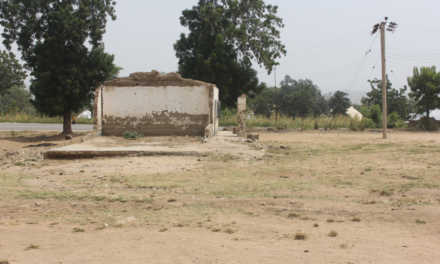 21 July, 2017: The kindred head of Mbanaambe district in Mbadim council ward of Gboko LGA, Chief Iorzenda Simon Tyotule expressed shock on hearing that rehabilitation of the old center was provided for by the Federal Government in the 2017 budget. He said no contractor has been to the community on rehabilitation of the old center since 2017, least carry out renovation work. The little renovation you see at the old PHC is done by the committee and community efforts. 21 July, 2017: From our observations and interactions with key community stakeholders, it was clear that a committee set up by the community have done their best to seal off some notorious leaking roofs, cracked walls, and corridors. 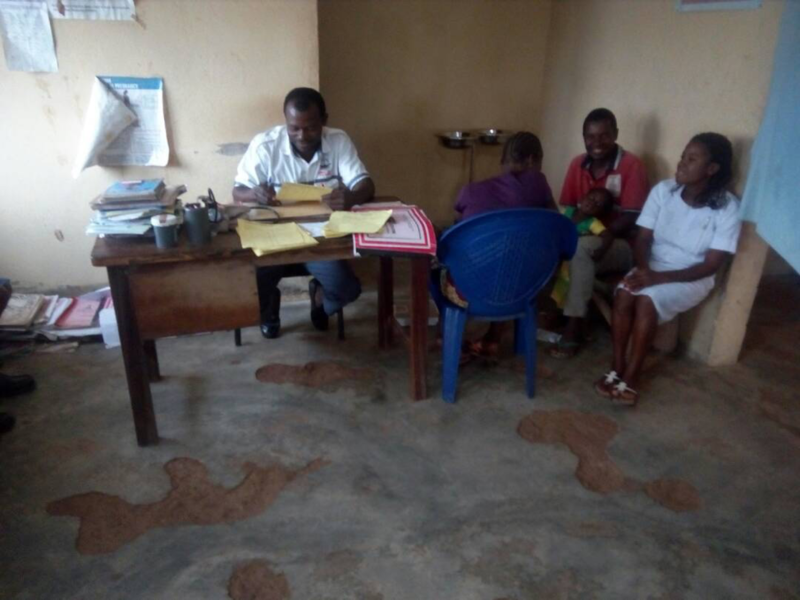 21 July, 2017: The FollowTheMoney team took a trip to Ikyumbul PHC to track implementation of the project, inform the community about it and know if they are aware that the project was captured in the Federal Budget, and also examine the status of the facility. 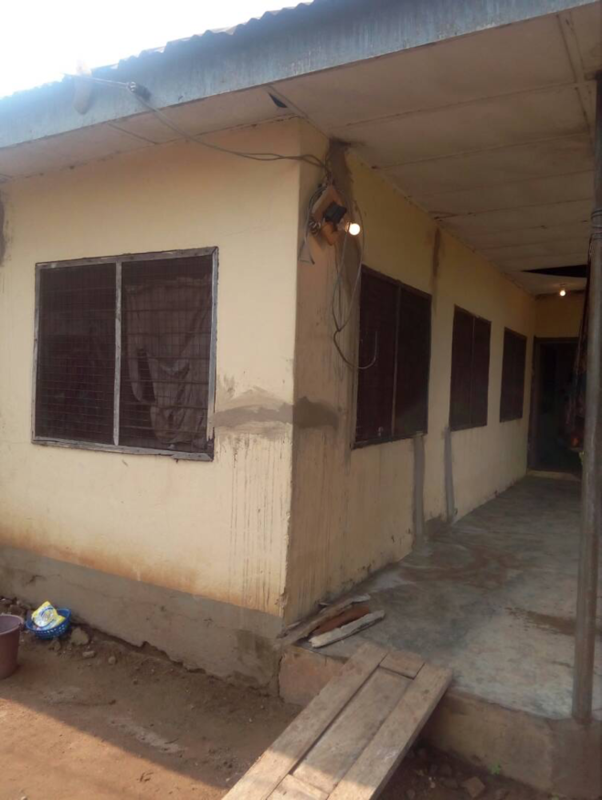 On arrival, we noticed there were two Primary Health Care Centres in the community, a newly built one (not yet in use) and an old one which needs rehabilitation. The duo serves 6 communities; Mbaanku, Mbaanambe, Mbayem, Mbakyon, Mbayogbo and Mbaaka of 8,000 in size. The team erroneously went to inspect the old PHC. The ground truthing reveals that the facility needs rehabilitation.